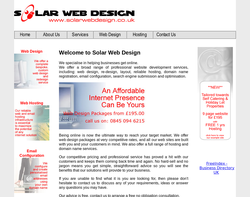 Solar Web Design specialise in helping businesses get online. Offering a broad range of professional website development services, including: web design, redesign, reliable hosting, and domain name registration. Graphic design, visual communication, web design, web development, copy writing, marketing, and PR. 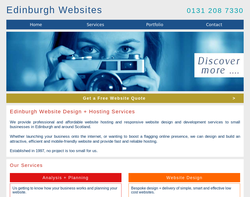 Web design, CMS, e-commerce, SEO, graphic design and hosting. Web design, software development, search engines, copywriting, email marketing and virtual tours. 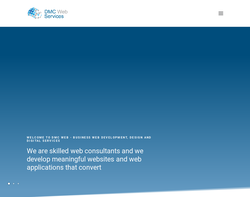 Web design, web development, hosting and domain name registration. Web design, web development, graphic design, print, and SEO. Web design, web development, database integration, e-commerce, CMS, 360 tours, multimedia, domain services, hosting solutions, SEO, graphic design, advertising, e-mail and more. Web design, e-mail marketing, e-commerce, promotion, events material, marketing material, magazines, business litrature and coporate identity. Website Design, Analysis, Hosting, Management, Marketing, Search Engine Optimization, SEO and more. 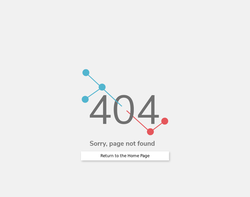 Website submissions to the major Search Engines. 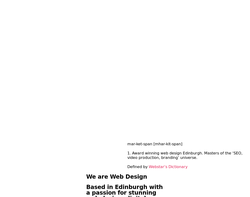 No website design project, is too small for us. Website design for Letting agents in the UK, Full content management system included allowing you to edit and change nearly anything on your website at anytime. We manage all the technical aspects of your project from transferring existing domain names to setting up email facilities all included in the one set price (including working with you in creating your website without limiting development hours). One off design cost. 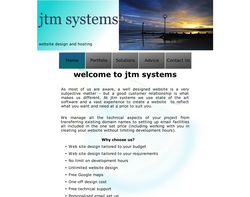 Web site design and hosting to suit your budget. 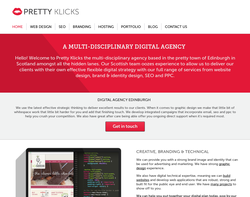 Pretty Klicks are a digital agency providing creative, development and online marketing services for all sizes of business. With over 30+ years experience we help our clients to achieve high levels of performance online. We treat each project as if it were our own and take pride in what we do. We strive to deliver added value. 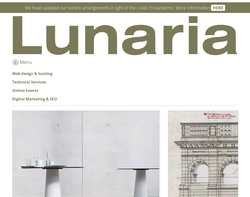 Helping small to medium sized business and tradesmen with effective and affordable web design solutions. We are experts in SEO (search engine optimisation) and our aim is to get our clients' phone ringing with hungry customers. 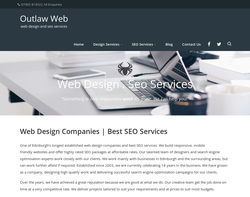 Based in Penicuik, we work with clients primarily in and around the Edinburgh area but we also have clients nationwide. Why not give us a call? 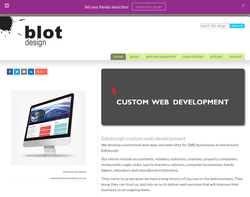 We'd love to chat about how we can help you with website deign, revamp and getting more customers.